Transit Visa is required when you want to stay in Saudi Arabia for more than 12 hrs while traveling towards in other country. 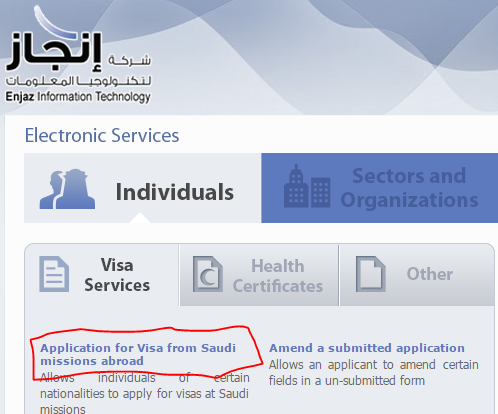 In simple words you need Transit Visa while going through KSA. Every traveller required to apply for Transit Visa before travelling to destination. 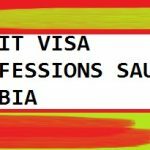 Try to apply for Saudi Transit Visa staying in you home country because the procedure is not simple and you need time to understand even if you travelling to another country. Many people also use Transit visa to Perform Umrah as it is cheaper. To perform umrah you need maximum 72 hours time to stay in Saudi Arabia. First you have to Apply for transit Visa. 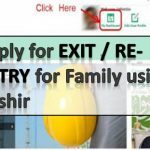 To apply for Saudi Transit Visa you need to Visa Special Purpose website called ENJAZ Change the language from Arabic to English after than click on Application for Visa from Saudi Mission Abroad situated under Visa Services of Individuals. Now you see a whole page full of boxes this is a application form, You need to Select Visa Type as Transit Visa. And fill rest of the details. At Last click on SAVE. After Paying fee a new page is opened with details of Transit Visa Save it and print it. 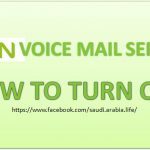 Visit Saudi Embassy in Home country or Mail the document but it is better to practically Visit the embassy. After Submitting of above documents you need to wait for 7 days but it may require up to 10 days. They embassy officers may ask you the reason behind transit visa don’t tell that you were going for umrah tell them anything else. If your intention is to perform umrah on transit visa than travel to Jeddah as Jeddah is close to makkah after 1 hour drive you arrived at makkah where you book for any hotel and perform umrah. The only problem is: Overstaying in Saudi Arabia is Serious crime so be careful don’t exceed to the limit of stay just do your work and exit Saudi Arabia as soon as possible. Each Overstay cost you fine of 750 USD. Also in Saudi Arabia Women could only Travel on Transit Visa with his mehram without mehram women may not allowed to travel. This procedure is just for educational purpose and to give you idea about procedure of transit visa there is no rule for performing umrah on Transit visa, simply it is not allowed. Try to contact any Agent for this regard.